The Guardian has been accused of a failure in its self-regulation process after a complaint from the Network of Sikh Organisations made last July failed to get anything other than an automated response. He said the Guardian’s failure to act brought into “serious question” its process of self-regulation. Unlike most UK newspaper and magazine titles, The Guardian has opted not to sign up to a system of regulation. Instead – like The Independent, Evening Standard and Financial Times – it regulates itself. In his complaint, Singh said the article was “inaccurate and misleading” because victims of the “Islamic hate crime” mentioned in the article are “not necessarily Muslim”. He said the only response the Guardian had given him so far was an automated reply from the office of the Guardian’s Readers’ Editor, who is tasked with handling complaints. 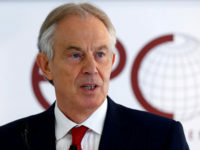 Singh said he has also complained to the Evening Standard about a similar article published by the London paper in October last year and that this had been corrected after he got in touch with evidence backing his claim. Using data obtained through Freedom of Information requests, Singh found that 28 per cent of recorded “Islamophobic” hate crime victims recorded in 2015, and 25 per cent in 2016, were in fact against non-Muslims. 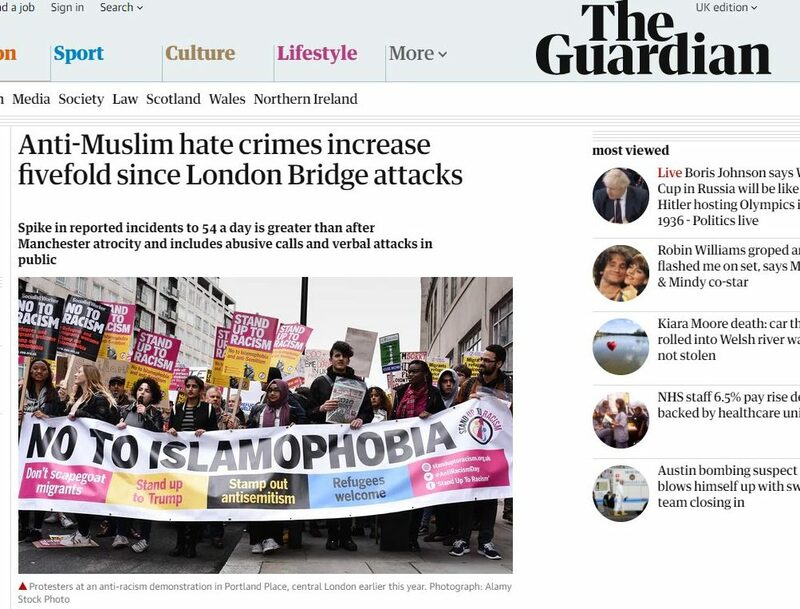 He requested that the Standard correct the article, which revealed a “25 per cent spike” in anti-Islam hate crime across London”, to reflect the suffering of non-Muslim victims who “fall foul” of “Islamophobic hate crime”. The Standard updated its article on 13 March this year to “make clear that not all victims of Islamophobia crimes were Muslims”. Both the Guardian and Standard are self-regulated, requiring complainants to submit appeals to an internal ombudsman. Singh said: “It’s encouraging that the Evening Standard has made this important correction given the significant numbers of non-Muslims who are recorded by forces like the Met Police in this category, which is information we obtained via FOI. He added: “The reporting of these statistics has and continues to inflate the perception of hate crime against Muslims, whilst many non-Muslim communities continue to suffer in silence. Asked if it recognised the complaint, a Guardian News and Media spokesperson said: “The enquiry received a standard response from The Guardian’s independent readers’ editor’s office.